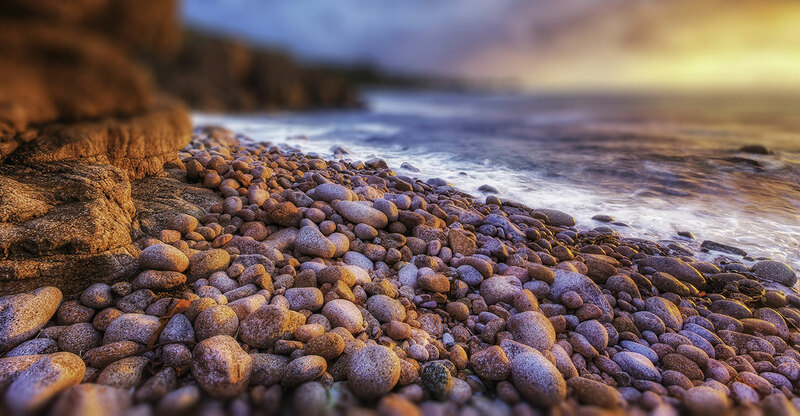 Pebble Beach Systems has worked with RR Media for many years and been a partner in its growth from its early days as a 3 channel facility, to the NASDAQ listed, leading provider of digital media services internationally of today. RR Media’s complete ecosystem of digital media services covers four main areas: smart global content distribution network with an optimised combination of satellite, fiber and the internet; content management & playout; sports, news & live events; and online video services. 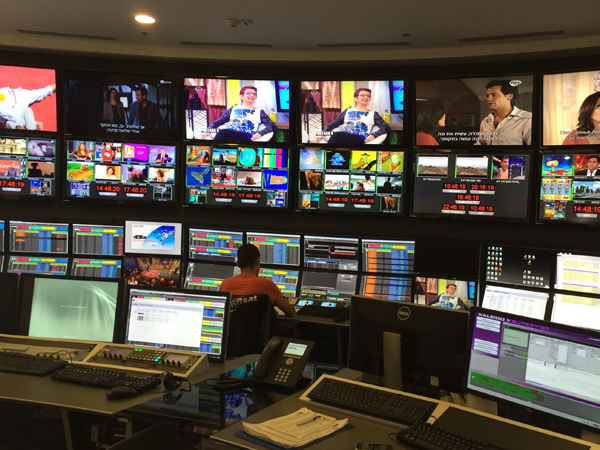 RR Media now has media centers located across 3 continents, and currently provides playout services for over 150 TV channels, with customers including MTV, Nickelodeon, Fashion One, BABY TV, BABY First TV, CNL and Iconcert fight sport. We evaluated a range of automation systems as we expanded the capabilities of our global media centers. As our clients have hugely diverse requirements and we need the ability to playout channels of varying levels of complexity, it was vital for the new automation solution to be highly flexible and scalable. 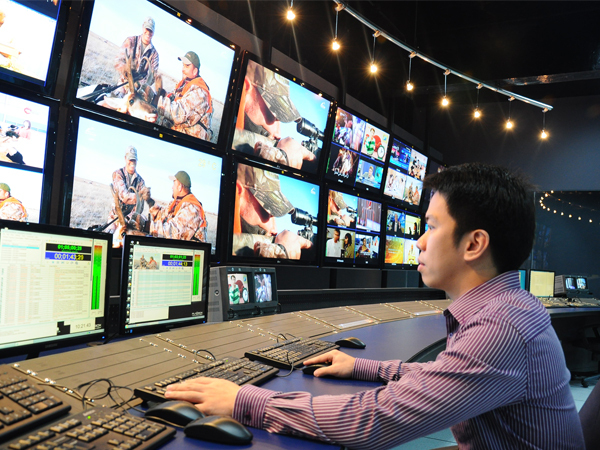 And from a commercial perspective, we needed the ability to continue to exploit legacy technologies along with the evolving IT-based and cloud based solutions for broadcast.